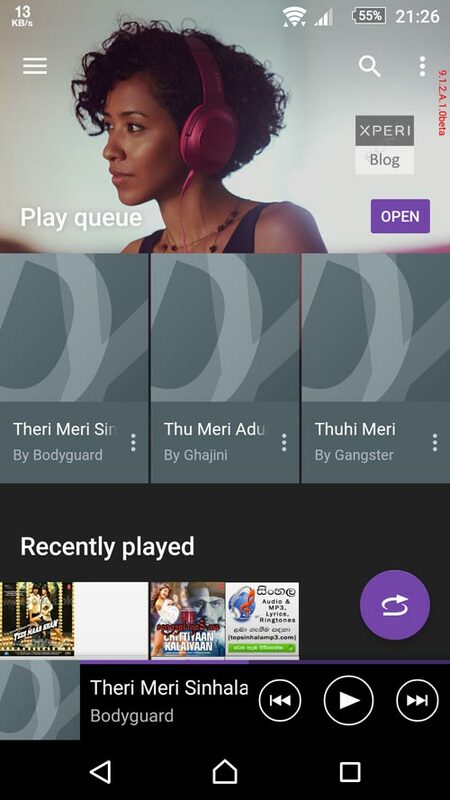 Sony Mobile has updated beta version of their Music App to 9.1.2.A.1.0beta. 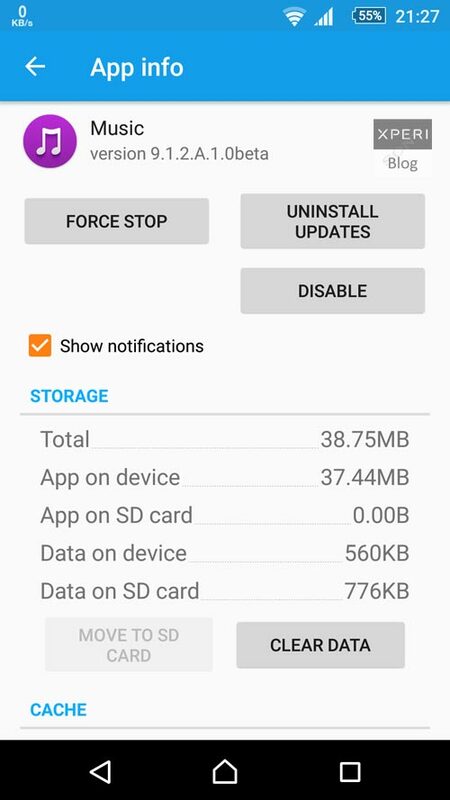 So this will replace the previous beta build 9.1.1.A.1.0beta with the new version 9.1.2.A.1.0beta. The new update consists with some new improvements such arrival of the classic dark theme again. 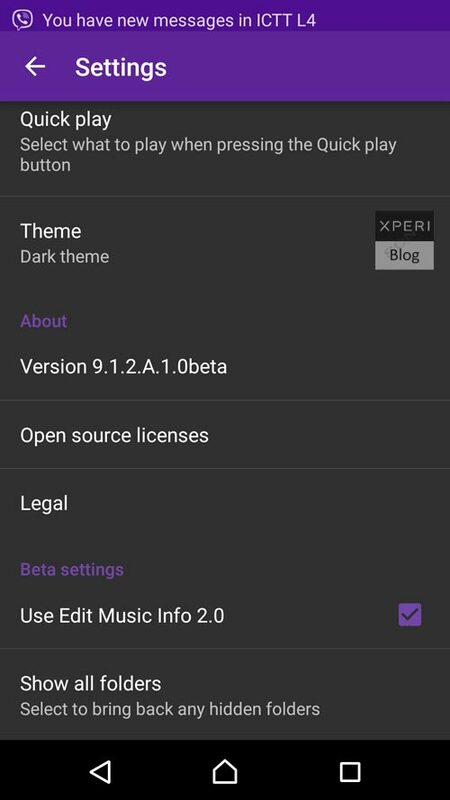 Now users change to the dark theme again if they didn't satisfied by the white theme. 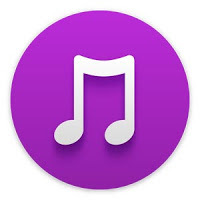 Also this beta build includes all the changes from the Music 9.1.2.A.0.0 which will release soon as a stable build. As usual there are lot of bug fixes and performance enhancements in this update. See the Full Change-log below. 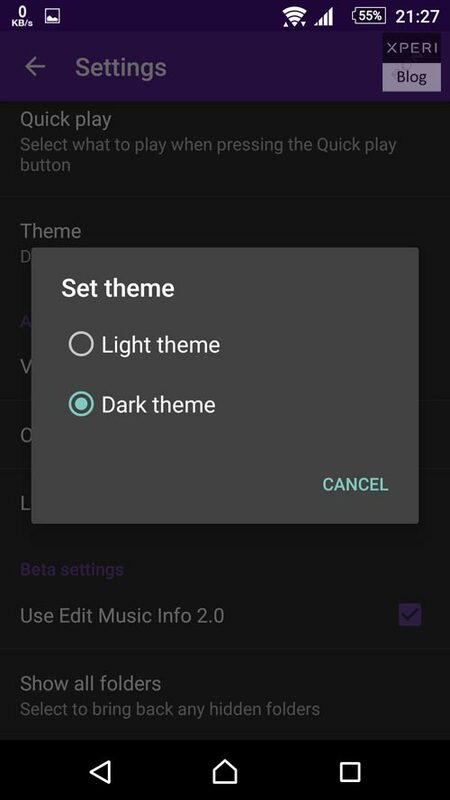 App theme can now be set to default white or "classic dark"